Albuquerque, M.N. 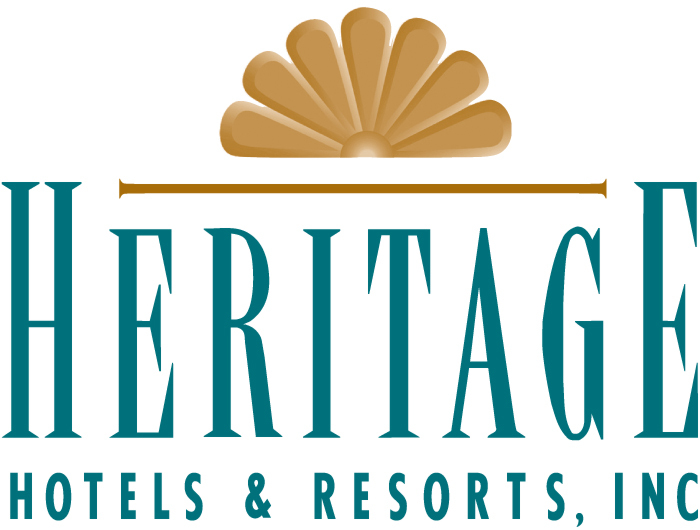 – January 29, 2019 –ProfitSword, hospitality’s premier developer of business intelligence and data integration software, has announced the implementation of its ProfitSage operational and financial reporting solution by Heritage Hotels & Resorts, a hotel management company based in Albuquerque, New Mexico. 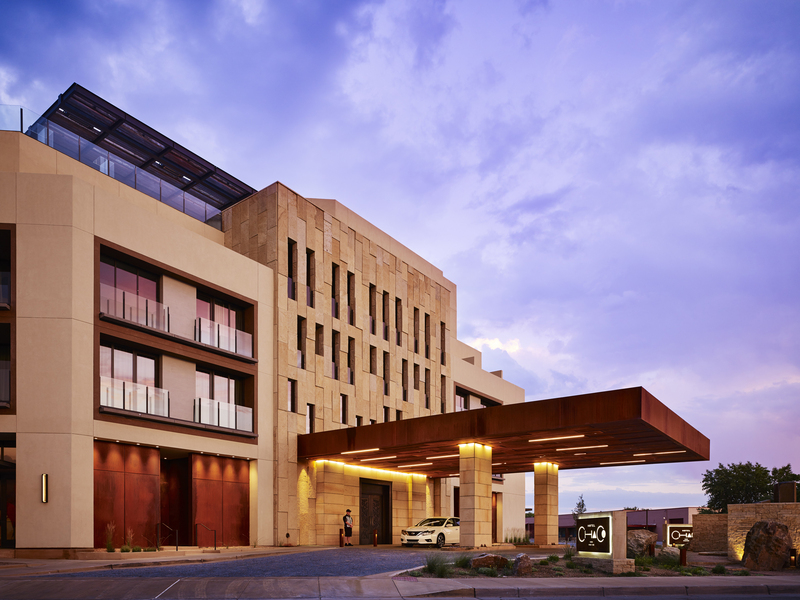 Renowned for its mission to promote Southwestern, Native American and Spanish culture by partnering with non-profit organizations and individuals to create a unique style at each one of its properties, Heritage Hotels & Resorts has experienced dramatic business growth over the last five years. While continuing to acquire additional locations, company leadership soon identified the need to implement a business intelligence and forecast strategy that could keep pace with the increasing complexities of a rapidly expanding organization. While completing the process of general ledger (GL) code consolidation on its newly acquired properties, Heritage Hotels & Resorts encountered common industry difficulties in attempting to integrate separate chart of accounts data, including the updating and syncing of information in real time. Previously using a tedious, manual process to input the daily income journal (IJ) which dramatically hinders the forecasting process, the IJ is now automated within the ProfitSage solution and completed in seconds. Forecasts can then be created or updated immediately using real-time data. By seamlessly integrating with a multitude of disparate systems, including PMS, POS, and GL platforms, ProfitSage can instantly retrieve financial data from all of a company’s locations and provide access to the information in one user-friendly dashboard. Using a single database, ProfitSage further ensures that any updates or notes made by an individual staff member is instantly shared with other employees in real time, guaranteeing data uniformity and accuracy at all times.